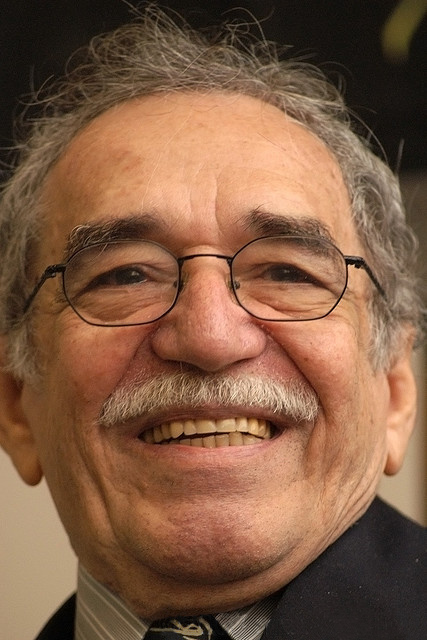 Gabriel José de la Concordia García Márquez (; 6 March 1927 – 17 April 2014) was a Colombian novelist, short-story writer, screenwriter and journalist, known affectionately as Gabo or Gabito throughout Latin America. Considered one of the most significant authors of the 20th century and one of the best in the Spanish language, he was awarded the 1972 Neustadt International Prize for Literature and the 1982 Nobel Prize in Literature. He pursued a self-directed education that resulted in his leaving law school for a career in journalism. From early on, he showed no inhibitions in his criticism of Colombian and foreign politics. In 1958, he married Mercedes Barcha; they had two sons, Rodrigo and Gonzalo. García Márquez started as a journalist, and wrote many acclaimed non-fiction works and short stories, but is best known for his novels, such as ''One Hundred Years of Solitude'' (1967), ''The Autumn of the Patriarch'' (1975), and ''Love in the Time of Cholera'' (1985). His works have achieved significant critical acclaim and widespread commercial success, most notably for popularizing a literary style known as magic realism, which uses magical elements and events in otherwise ordinary and realistic situations. Some of his works are set in the fictional village of Macondo (mainly inspired by his birthplace, Aracataca), and most of them explore the theme of solitude.